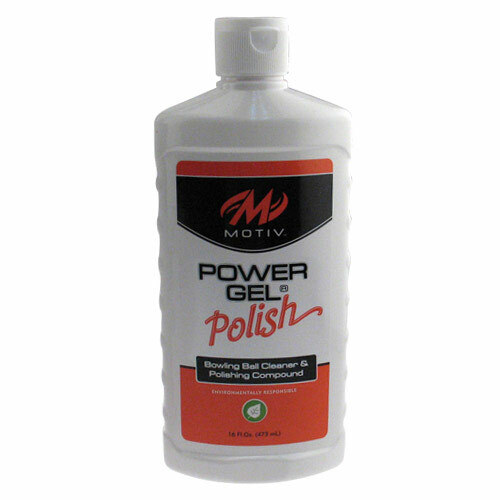 Power Gel Polish is a ball cleaner and polish in one formulation. Just as Power Gel Clean, the Polish will remove marks, dirt, lane oil, and grime. 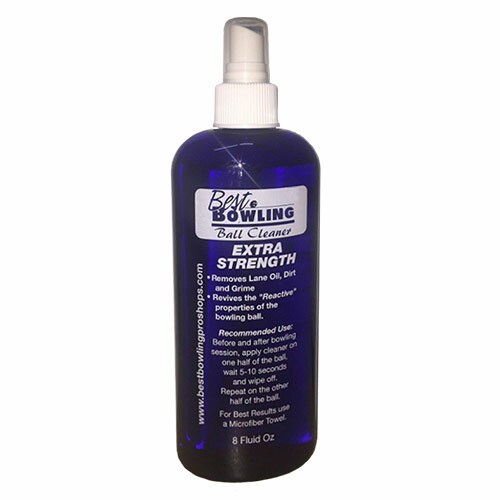 In addition, Power Gel Polish will create a rich luster on any bowling ball. The final result is a lower surface friction and increased cover stock strength. The low VOC Power Gel Polish formulation is biodradable and utilizes natural solvents, making it an environmentally responsible ball polishing solution. Available in 16oz squeeze bottle.